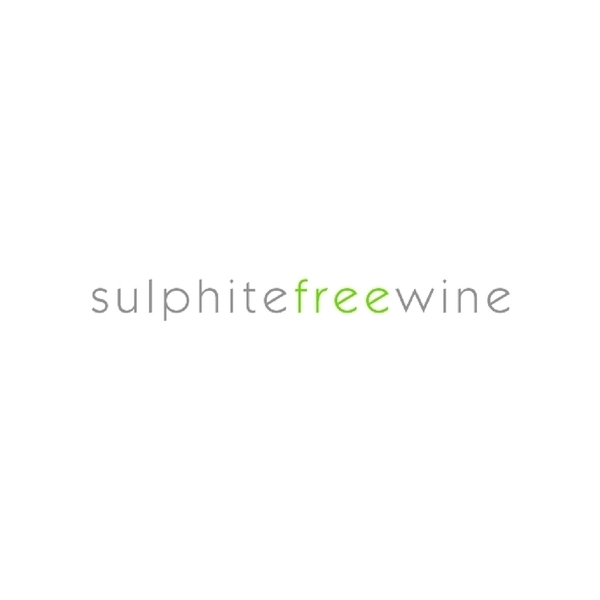 Sulphite Free Wine are passionate about providing quality wines that are healthier and higher quality than commercial, factory produced wines. Shopping at your local supermarket can often mean that you are just putting things in your basket without knowing what's in it. 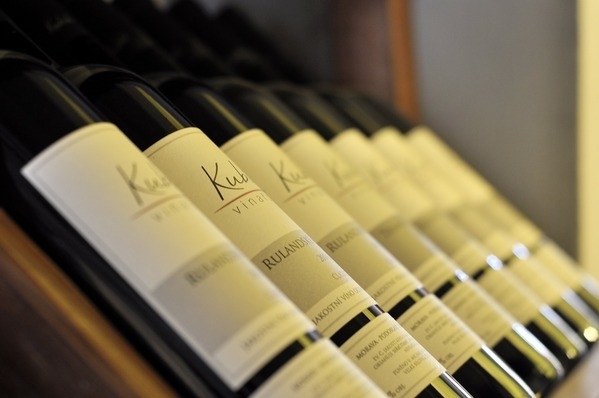 Sulphite Free Wines are passionate about only offering the best wines with no chemicals and nasty ingredients.